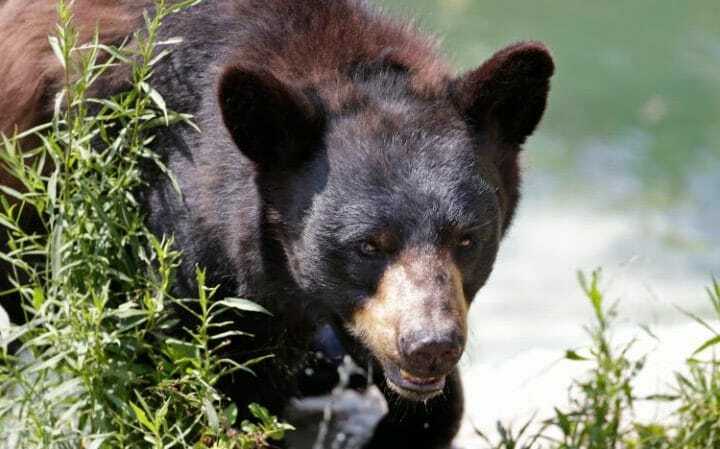 A professional runner from Kenya has described how he escaped two black bears in Maine by outpacing them. When he saw the bears early on Wednesday, he said his instincts kicked in and he did what he does best: run. He told the Sun Journal that the bears were 20 yards (18 meters) away from him and a vacant house was 20 yards away in the opposite direction. So he made a run for the house near Auburn Lake, with the bears closing to within 10 yards (9 meters) by the time he found safety on the house’s screened porch. The bears stopped, not realising they could’ve easily crashed through the flimsy porch screens, Marube said. They sniffed around for a while before wandering away. 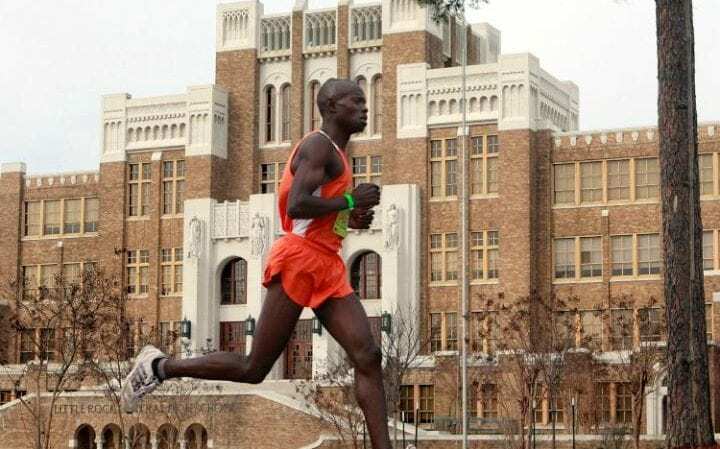 Marube, a student at the University of Maine at Farmington who finished third in the 2012 Maine Marathon and won the 2013 half-marathon, said he’d once encountered a leopard perched in a tree while alone in Africa – but the bears were scarier.